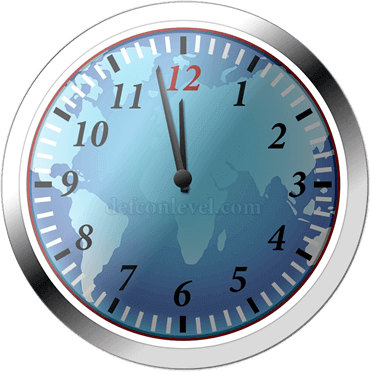 What is the DEFCON level warning system and what does it mean? 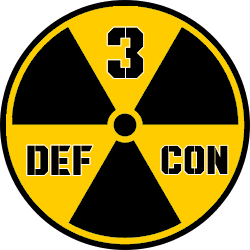 Officially known as the DEFense readiness CONdition, the DEFCON levels warning system has five status alerts or threat levels which indicate the current readiness condition of the United States military. 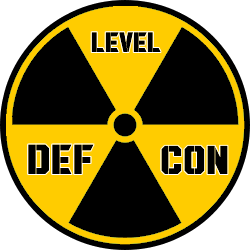 DEFCON level 1 is the highest US military alert status such as a state of war, and DEFCON level 5 is the lowest warning condition.